WILN-FM is Bay County’s #1 Hit Music Station! Island 106 is a true heritage station that has captivated audiences with the top 40 format for over 25 years. Island 106 is Live and Local, entertaining listeners day and night. 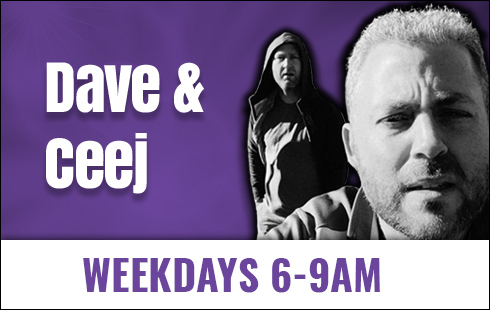 Wake up with hit music every weekday morning from 6AM-10AM. 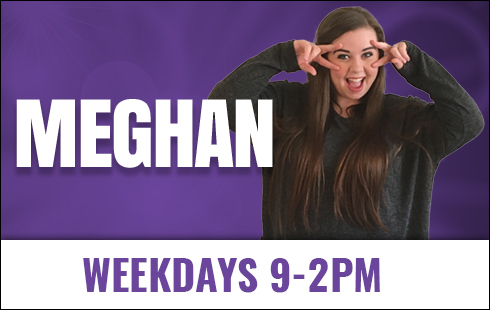 Then keep your day going in midday with Meghan & the Panama City Toyota Commercial Free Lunch Hour. 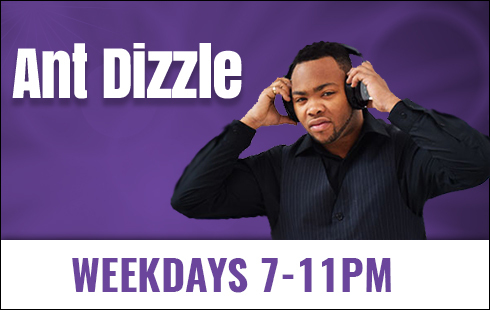 Ant Dizzle has all the juicy Hollywood news and most requested music each and every evening from 7PM-12AM. 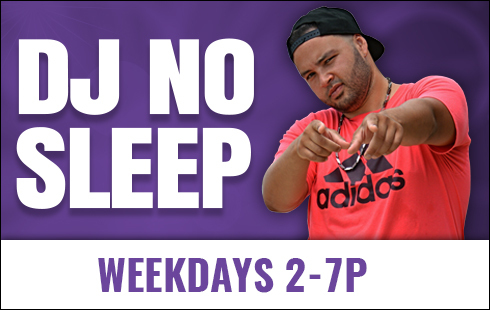 Then listen late into the night with Anna Rodriguez from 11PM-2AM. 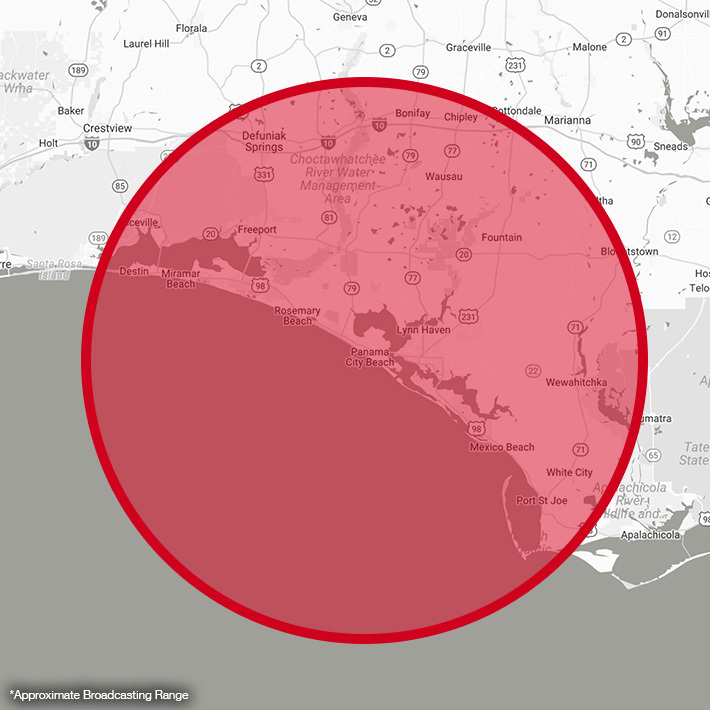 Reaching over 35,000+ different loyal weekly listeners and counting, Island 106 is proud to be Bay County’s #1 Hit Music Station.